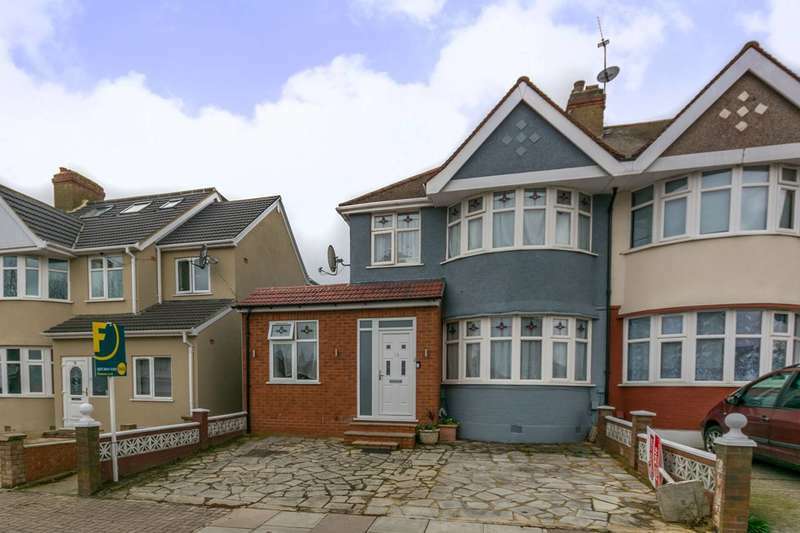 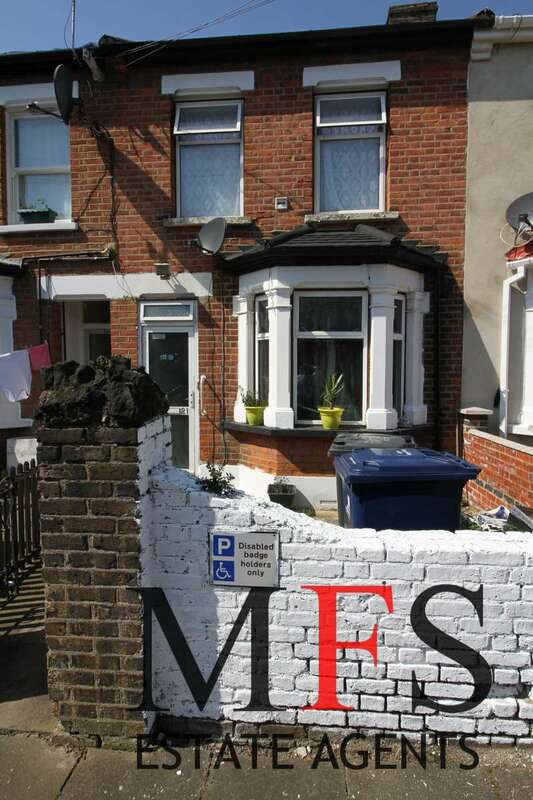 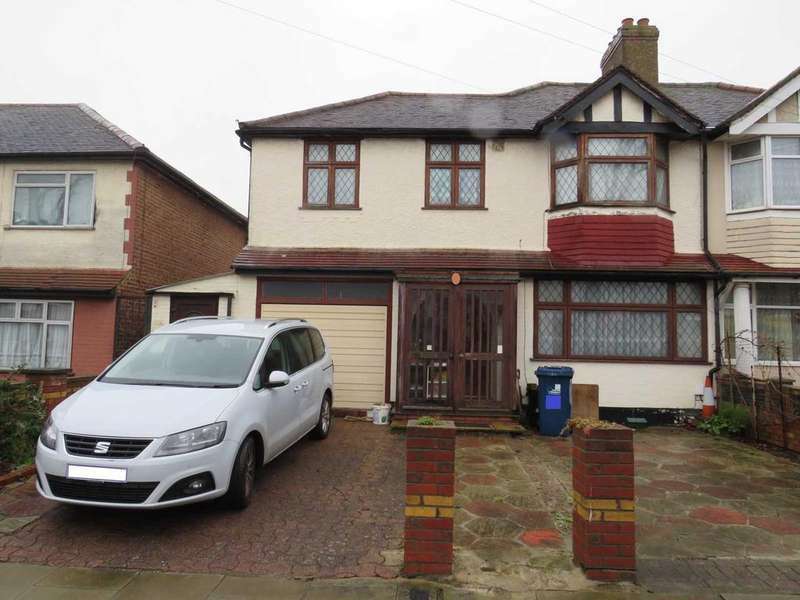 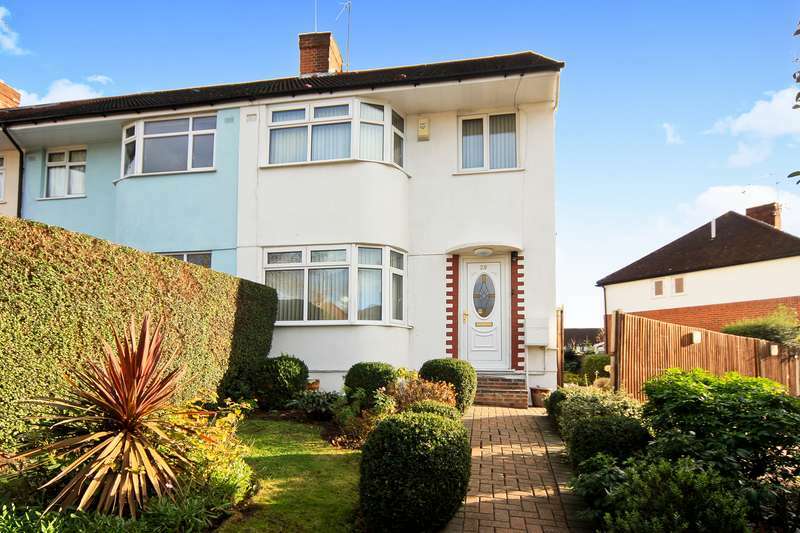 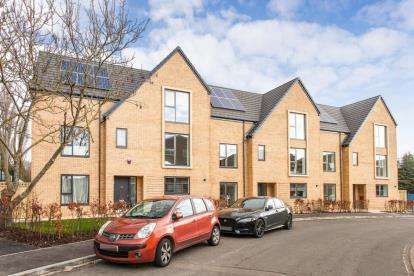 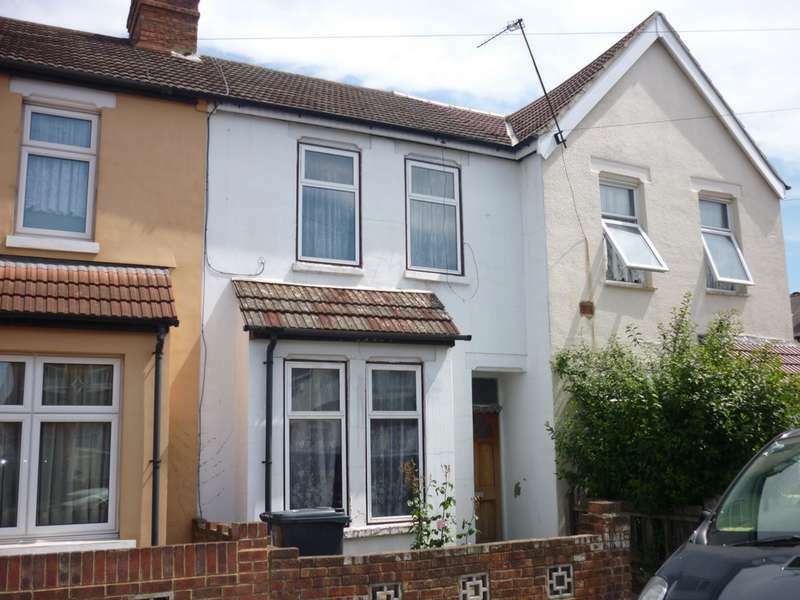 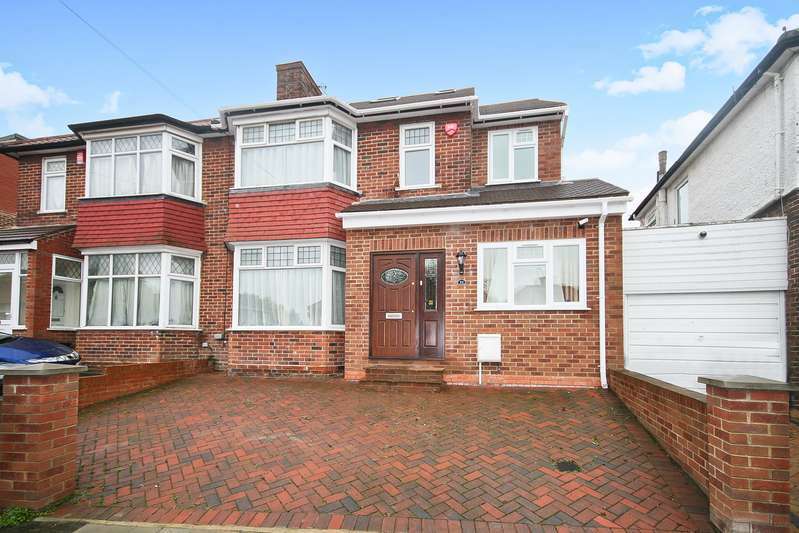 Develop develop and develop - guide price from 850,000 to 900,000 attention all investors, this is what you have all been looking for, located in one of the iconic parts of greenford. 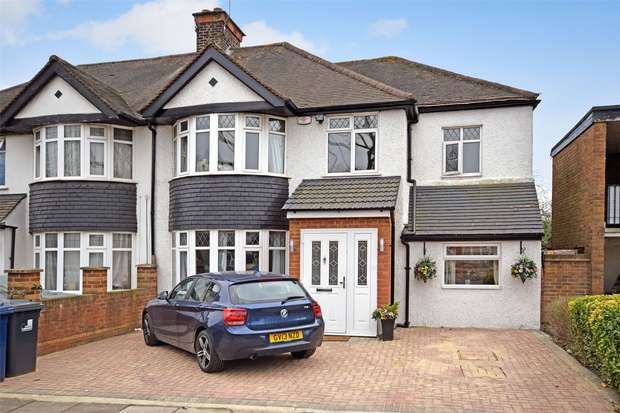 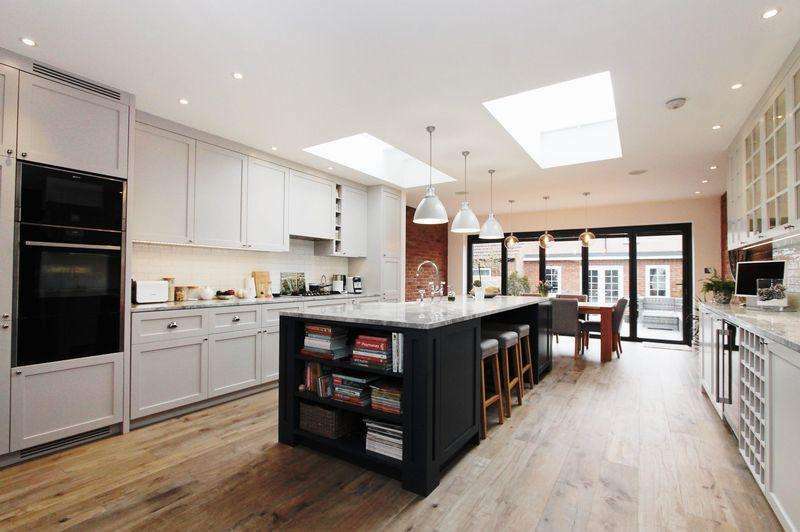 This fantastic 4 bedroom house boasts a beautiful landscaped garden, driveway and garage and has been well presented to offer bright interiors throughout. 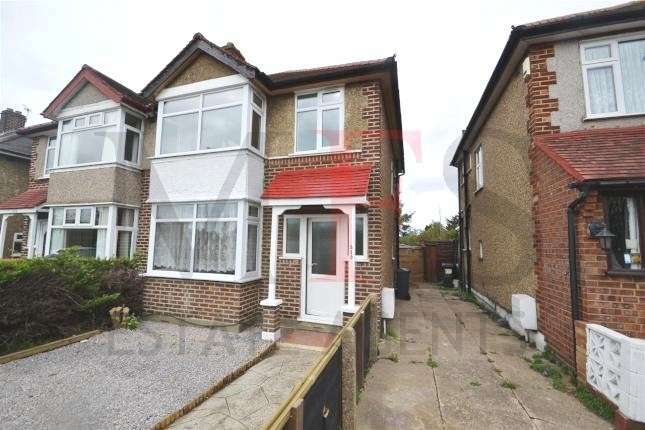 Presented to an excellent condition throughout this fabulous four bedroom house offers spacious accommodation and a lovely garden to the rear.